It's the number of completed trades in a single security or across a whole market in a given time period. For example, if shares in a security are traded 50 times in a day, the volume for the day is 50. 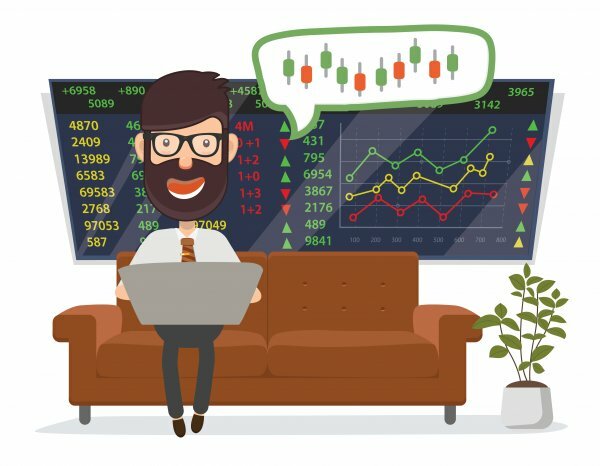 But if a number of traders took positions in the security during the day and closed them out by the end of the session, the trading volume can be greater than the total of positions open at either the start or close of the day's trading. Where have you heard about volume? When a company is in the news, whether for good or bad reasons, its trade volume tends to go up. That's because traders are responding to the news by either buying or selling the company's shares. The trading volume at the world's biggest stock exchanges is incredible. In the 30-minute period before the New York Stock Exchange (NYSE) closes for the day, it's common to see over 200-300 million trades. The total amount of trades made per day at the NYSE is in the billions. Technical analysts use volume data to assess the strength of a price movement and whether it'll stay at its new level for very long. 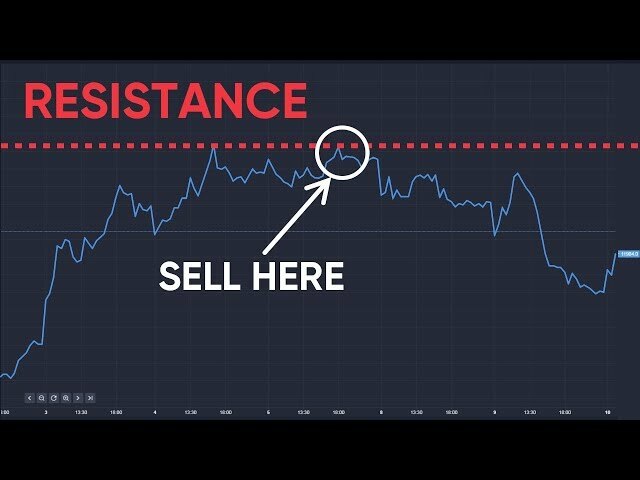 When the price of a stock goes up, technical analysts check if volume rose as well if it did, then these analysts consider the price movement more significant and more likely to stick. However, high volume can also indicate a price reversal.